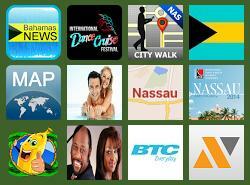 Androsmartapps.com is a great place to find Android applications. 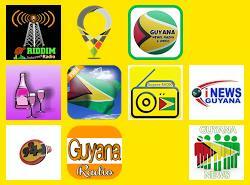 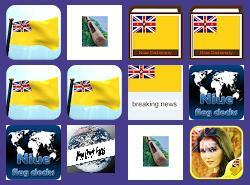 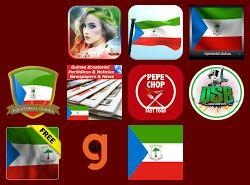 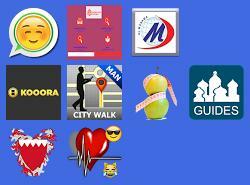 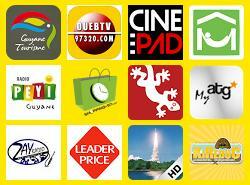 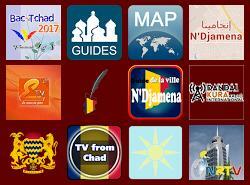 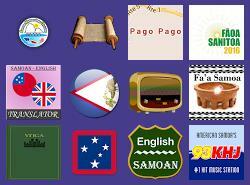 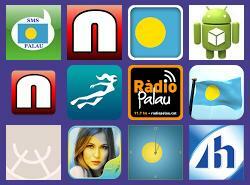 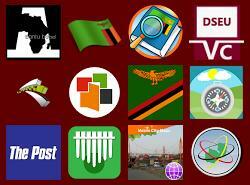 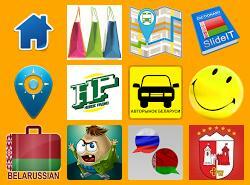 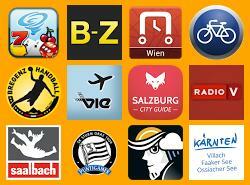 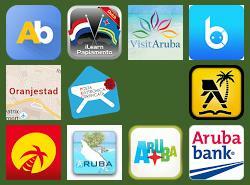 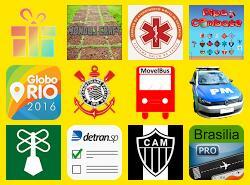 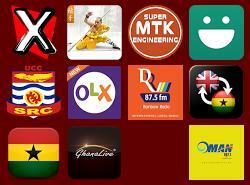 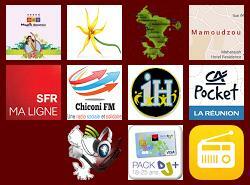 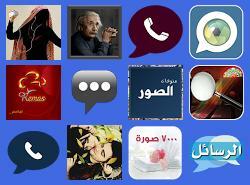 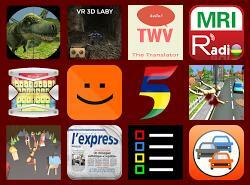 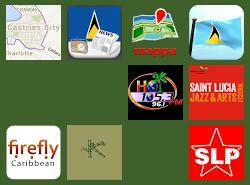 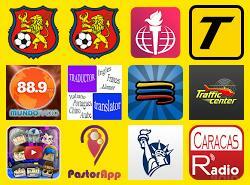 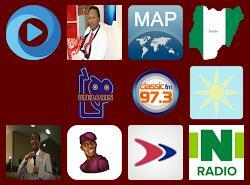 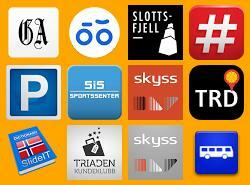 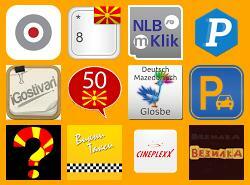 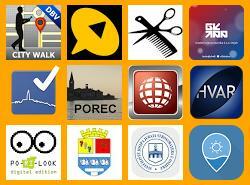 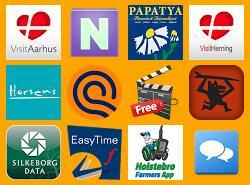 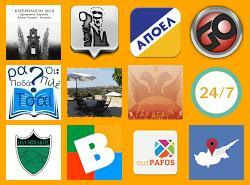 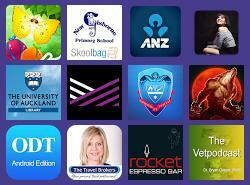 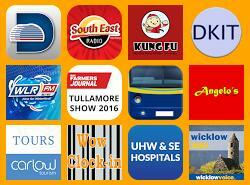 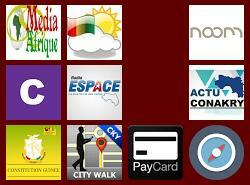 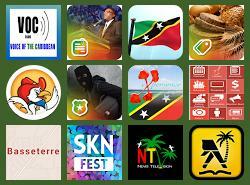 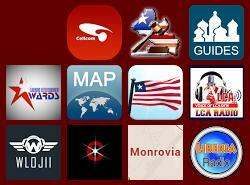 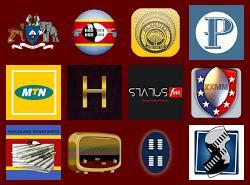 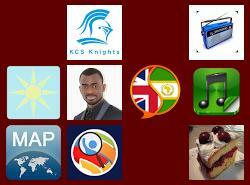 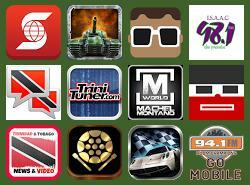 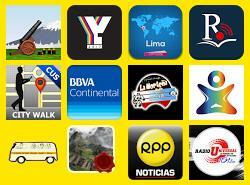 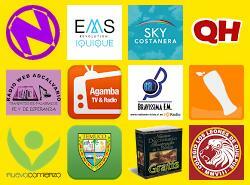 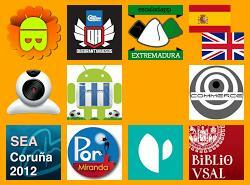 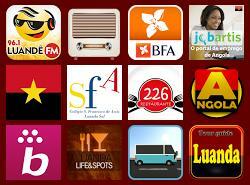 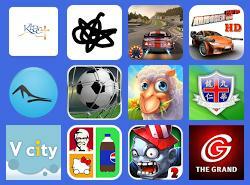 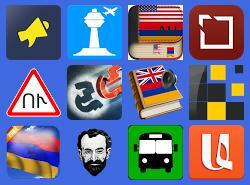 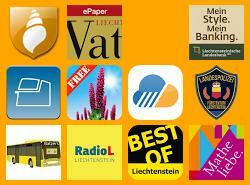 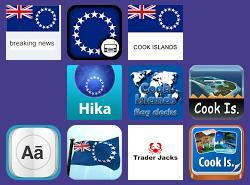 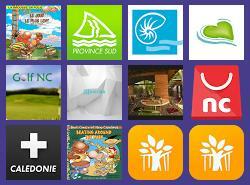 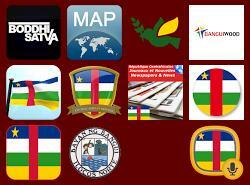 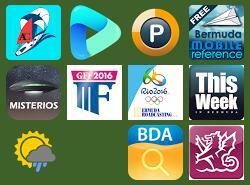 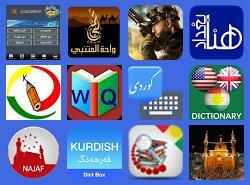 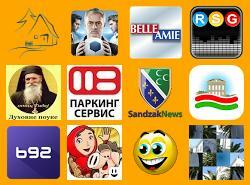 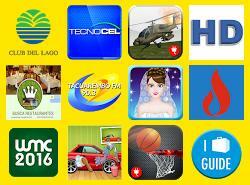 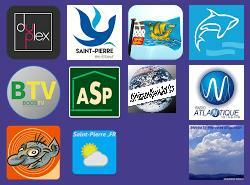 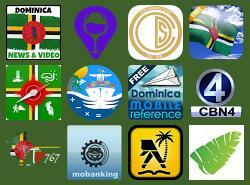 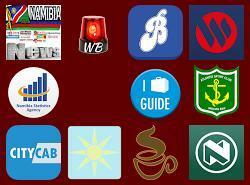 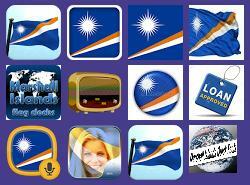 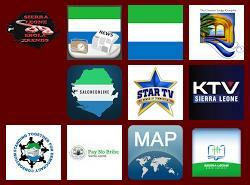 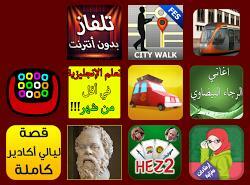 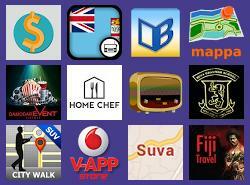 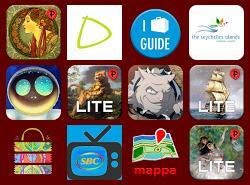 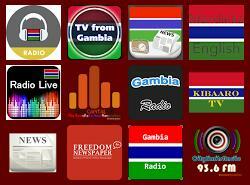 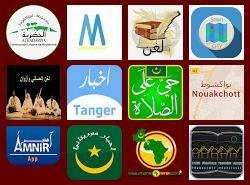 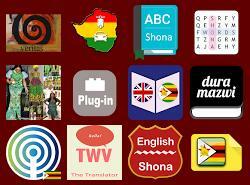 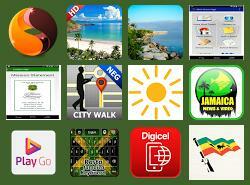 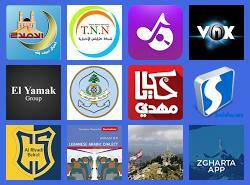 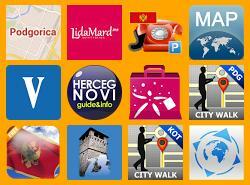 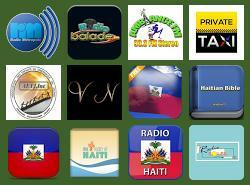 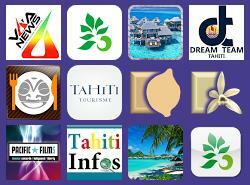 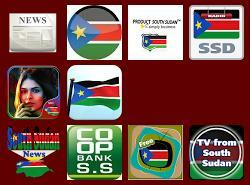 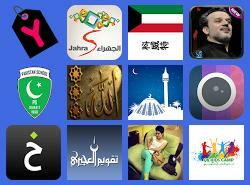 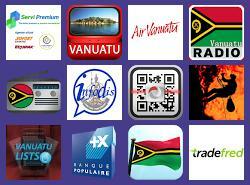 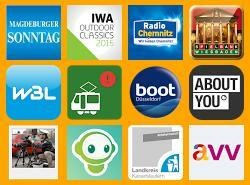 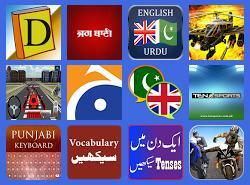 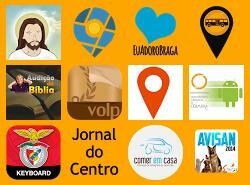 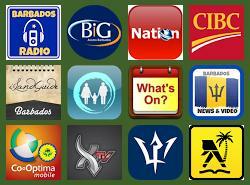 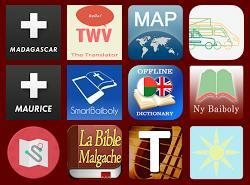 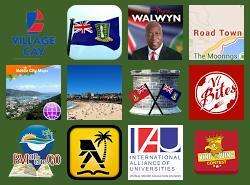 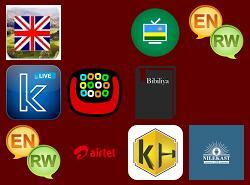 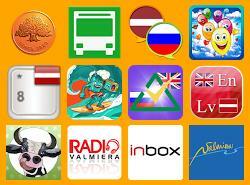 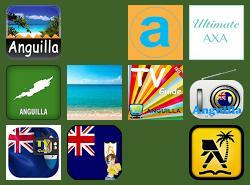 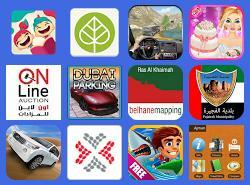 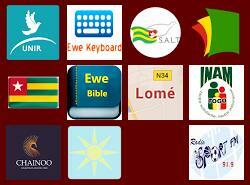 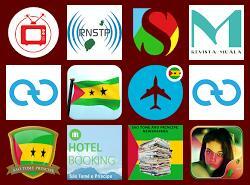 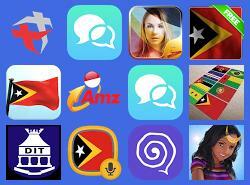 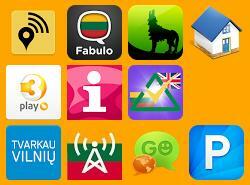 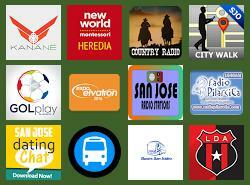 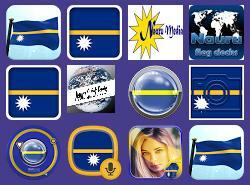 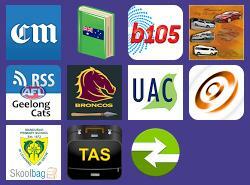 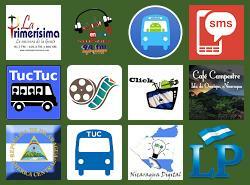 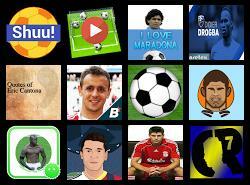 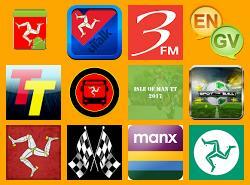 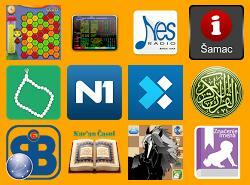 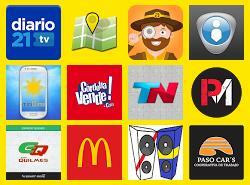 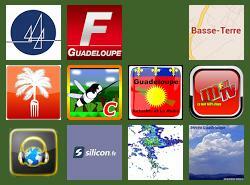 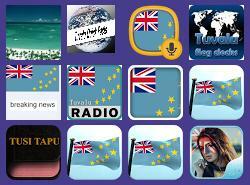 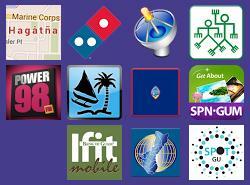 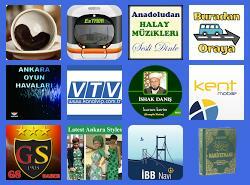 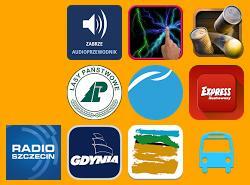 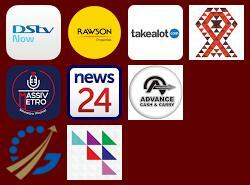 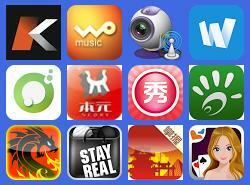 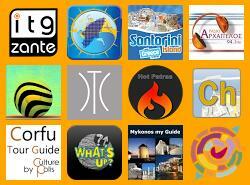 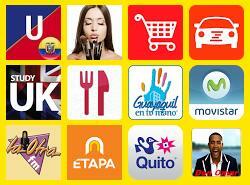 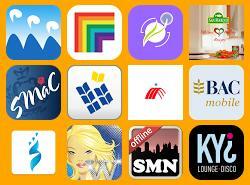 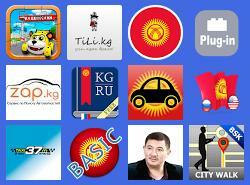 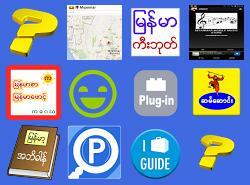 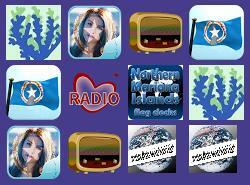 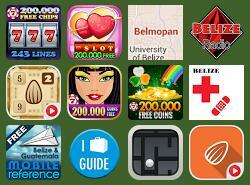 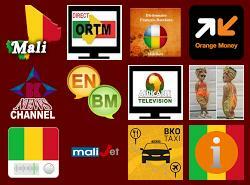 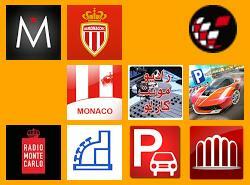 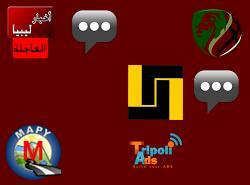 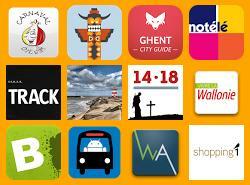 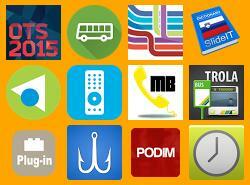 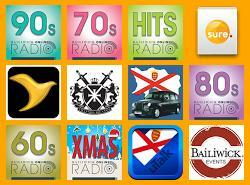 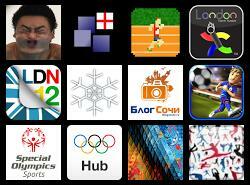 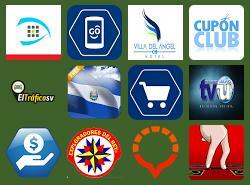 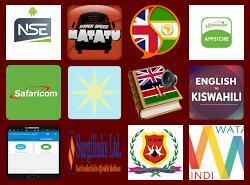 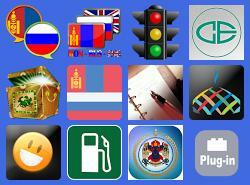 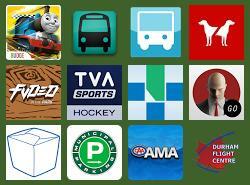 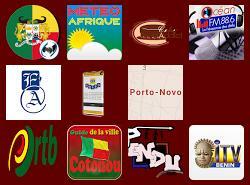 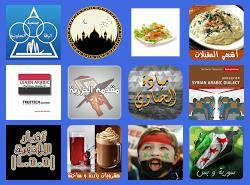 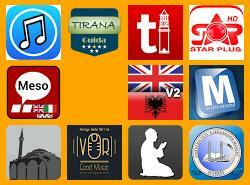 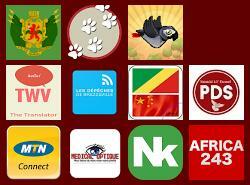 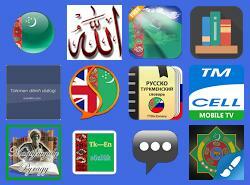 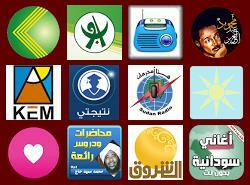 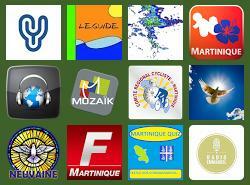 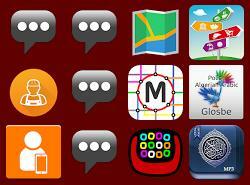 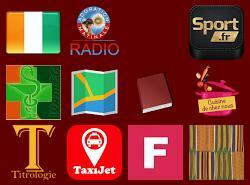 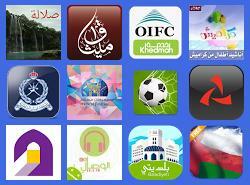 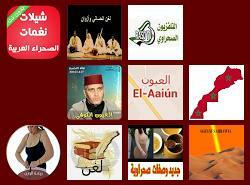 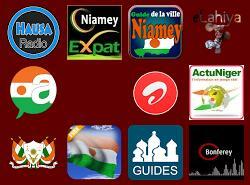 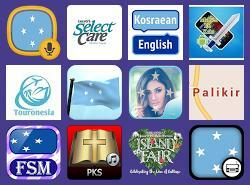 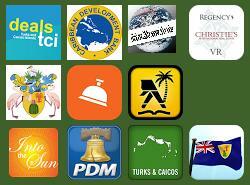 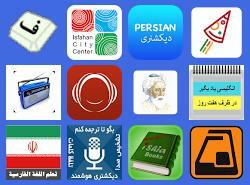 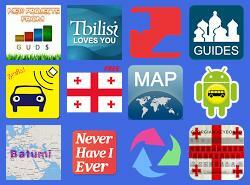 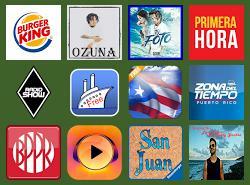 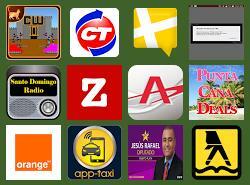 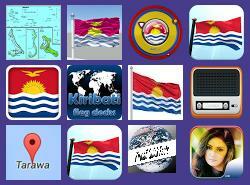 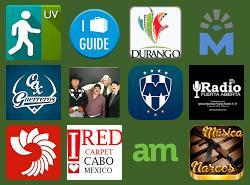 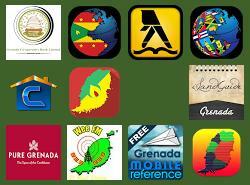 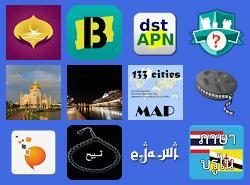 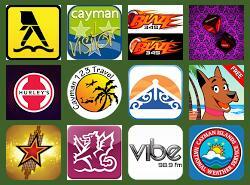 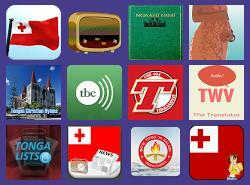 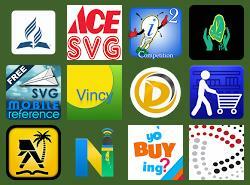 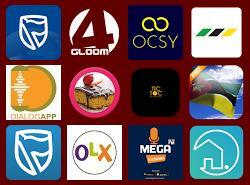 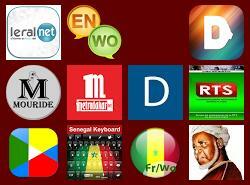 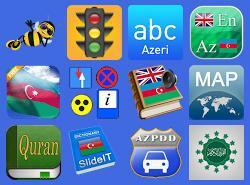 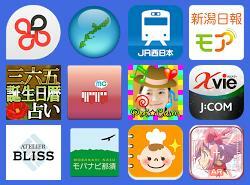 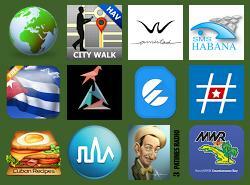 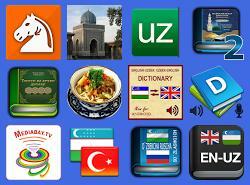 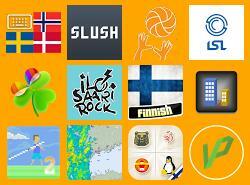 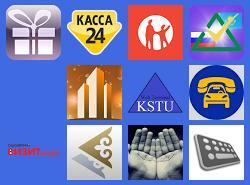 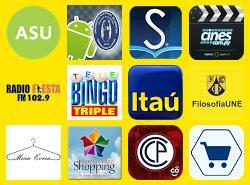 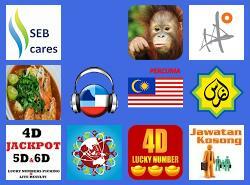 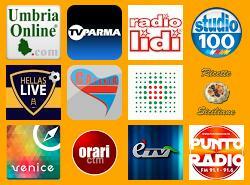 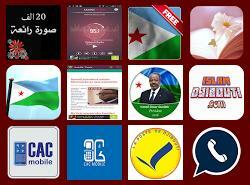 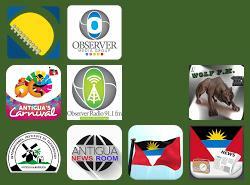 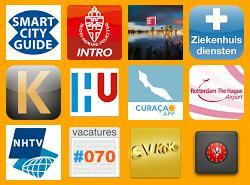 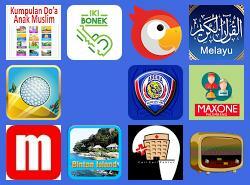 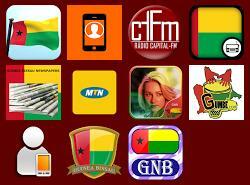 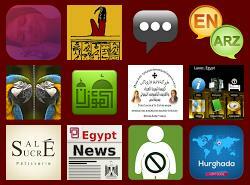 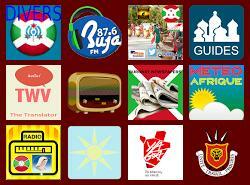 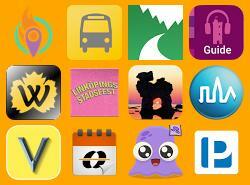 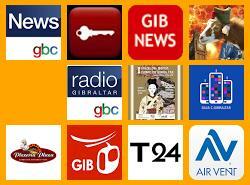 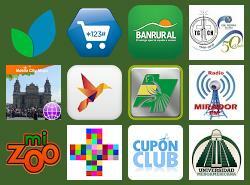 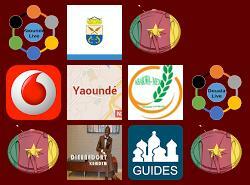 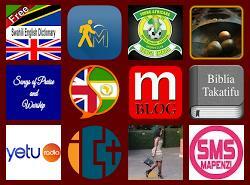 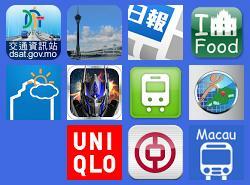 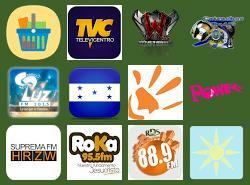 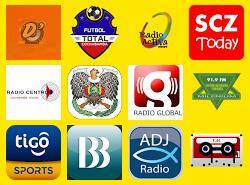 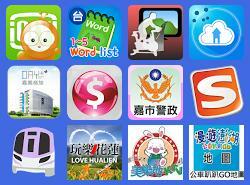 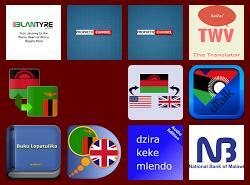 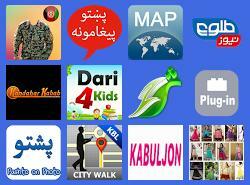 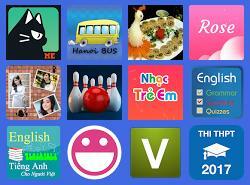 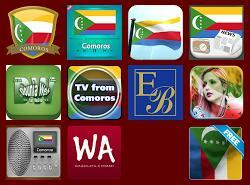 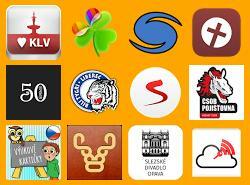 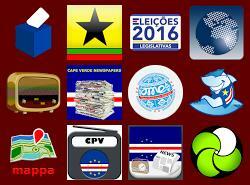 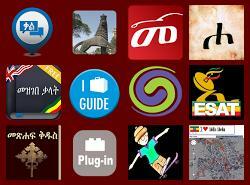 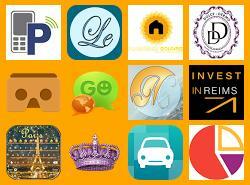 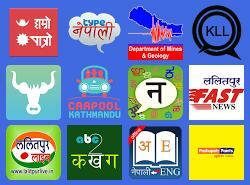 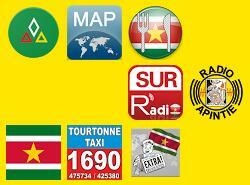 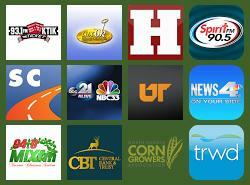 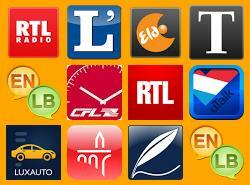 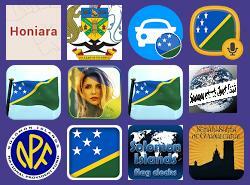 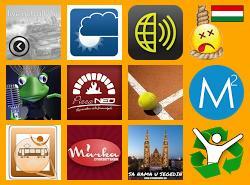 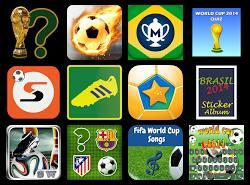 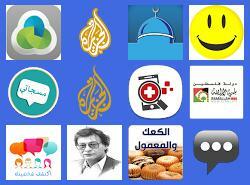 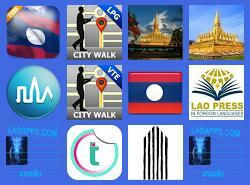 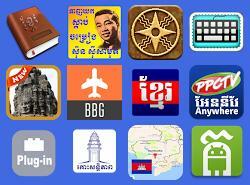 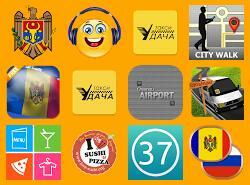 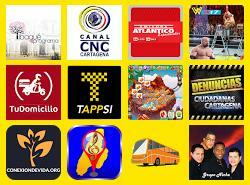 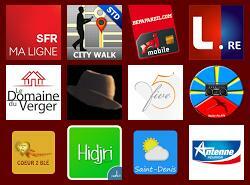 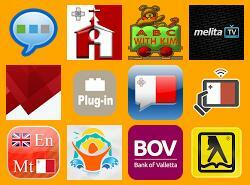 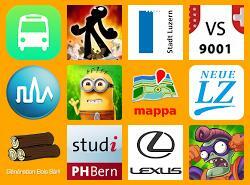 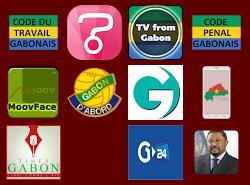 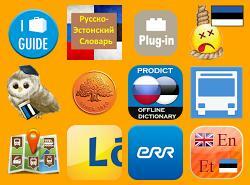 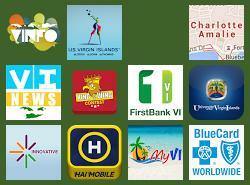 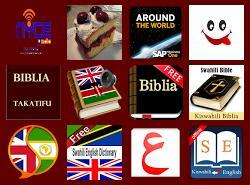 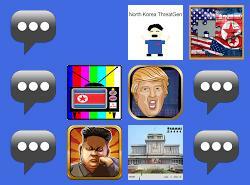 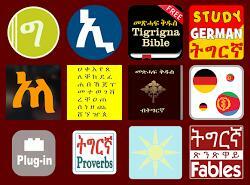 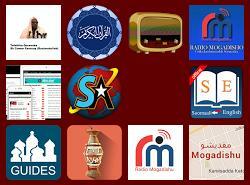 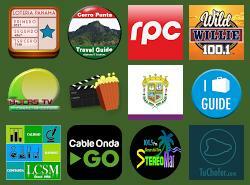 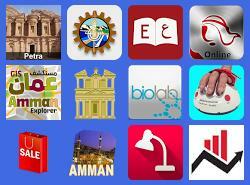 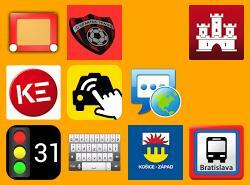 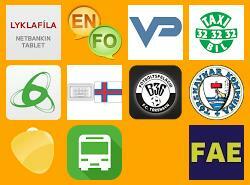 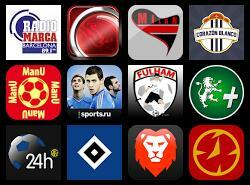 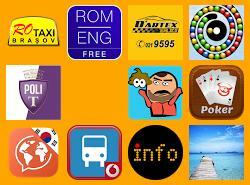 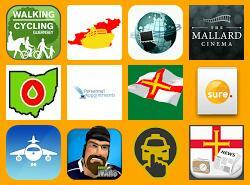 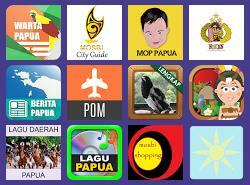 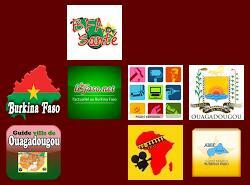 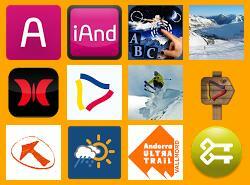 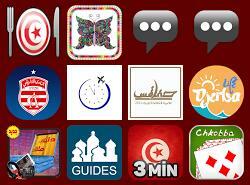 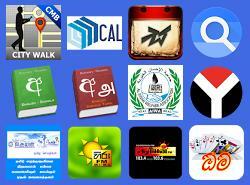 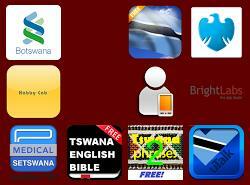 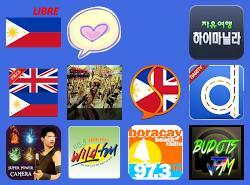 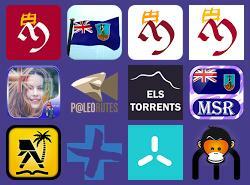 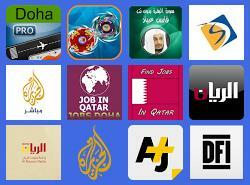 We provide you list of Android applications for your country or city. 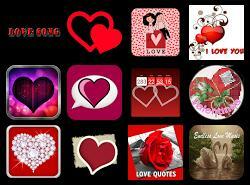 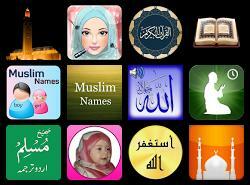 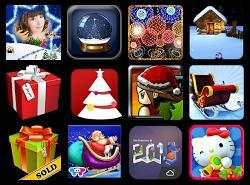 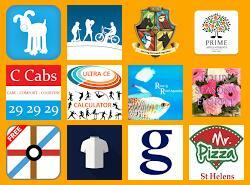 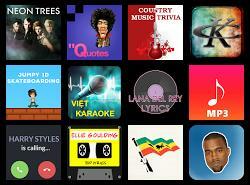 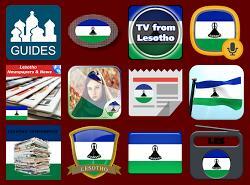 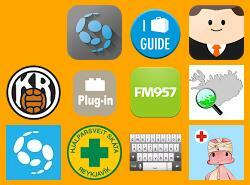 We also help you find apps for specific themes and purposes. 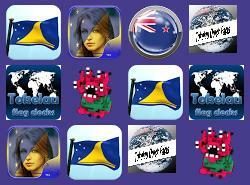 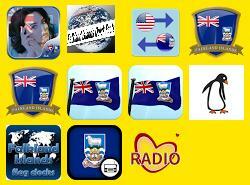 Australia & Oceania: 25 countries. 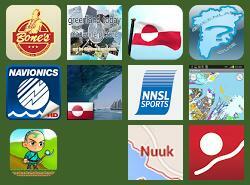 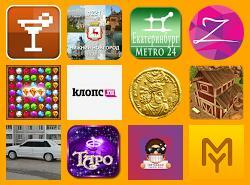 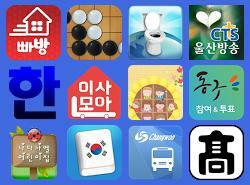 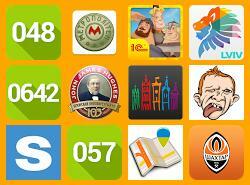 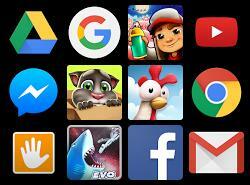 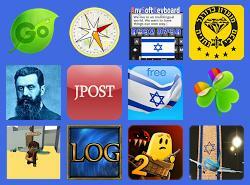 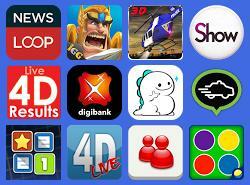 androsmartapps.com is a great place to find best Android apps and games for your country or city. 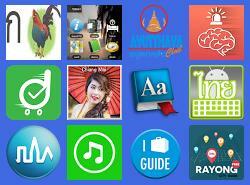 We also help you find apps for specific themes and purposes.